While wedding season throws up so many great opportunities – to see old friends, to travel to new places, to throw some questionable shapes on the dance floor – it also throws up the problem of what to wear. Take this C/meo Collective Chicago Jumpsuit for starters. A jumpsuit might not be your first thought for a wedding, but the retro design, paired with the modern print, makes this a fashion forward choice for special occasions. 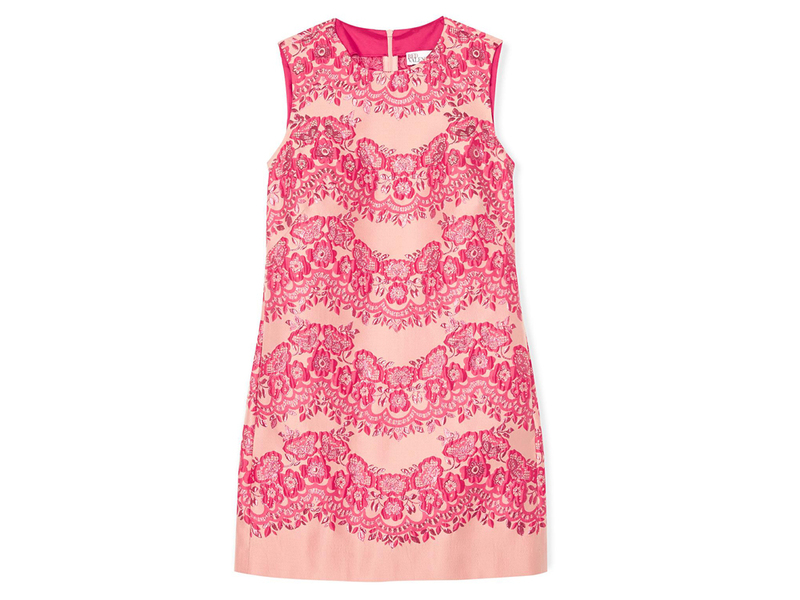 Or, if you prefer something a little more traditional, invest in this Lace Overlay Sleeveless Shift Dress by REDValentino. A hot pink hue keeps a classic style fresh and the all-over lace print dials up the drama for look-at-me wedding guest attire. Break with tradition and – just like Kate Moss – boldly showcase a pair of tailored shorts at your next wedding. 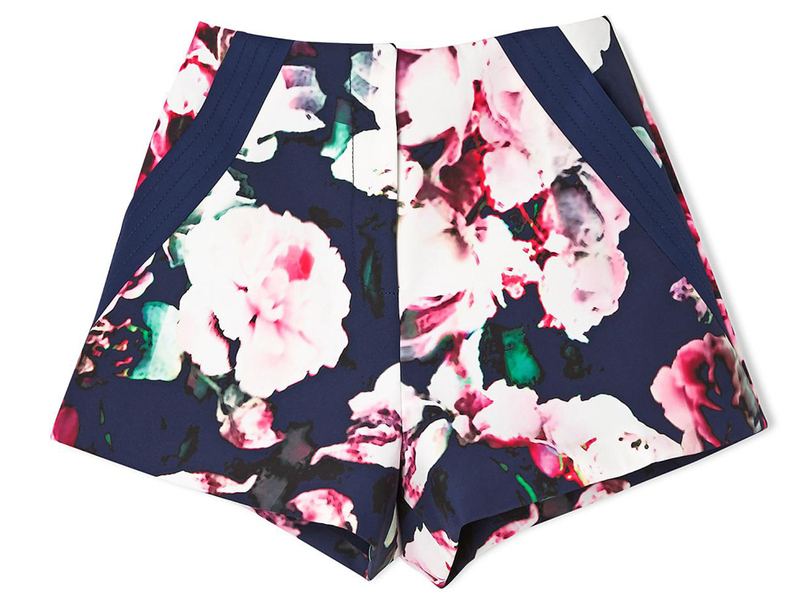 These Ready to Go Floral Shorts by Finders Keepers will flatter your figure and show you’ve got your SS15 trends down.